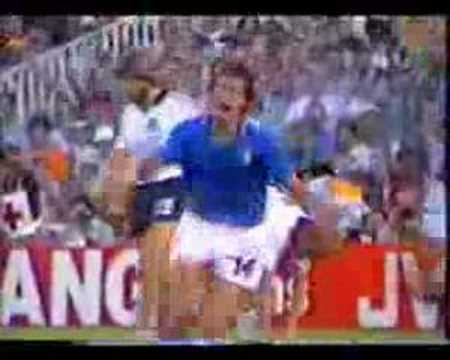 Paolo Rossi was the hero in Spain, his six goals propelling Italy to a third world crown. The Azzurri ran out 3-1 Final winners against a German team who had survived the competition's first penalty shoot-out in a dramatic semi-final against France. If Italy won gold, Brazil took a share of the glory for some scintillating football before succumbing to Rossi's hat-trick in the best game of this first 24-team finals. 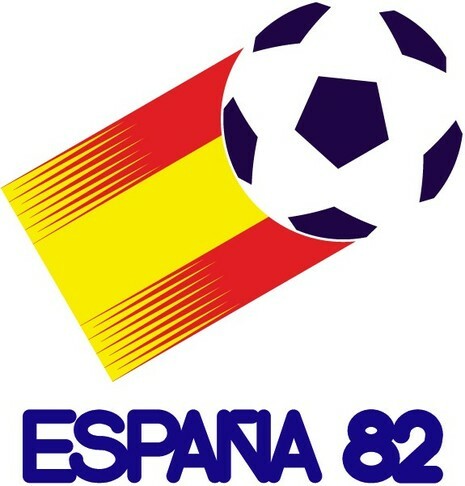 The 1982 FIFA World Cup, the 12th FIFA World Cup, was held in Spain from 13 June to 11 July, 1982. Spain was chosen as hosts by FIFA in July 1966. 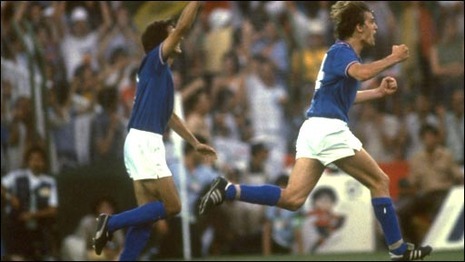 The tournament was won by Italy, after beating West Germany 3–1 in the final. 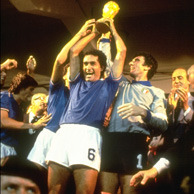 Italy equalled Brazil's record of winning the World Cup 3 times. 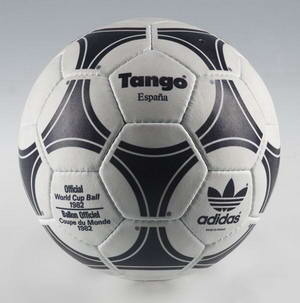 For the first time the World Cup was expanded to feature 24 teams, 8 more than in the previous tournament 1978.